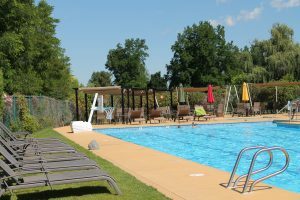 The Missoula Country Club offers a pristine 25-yard pool with multiple lanes, diving end, kiddie pool and handicap lift. The poolside bar offers a variety of drinks to quench your thirst on a hot summer day. Bring the whole family out to the pool daily between Memorial and Labor Day. 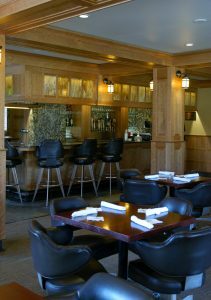 The clubhouse bar features quality drinks and first-class service year round. 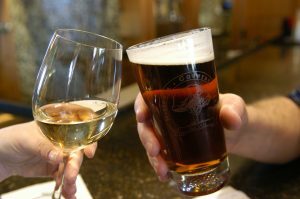 Feel free to come in anytime from 11 a.m.-9 p.m. and enjoy local craft beers, exquisite wine, or top-notch mixed drinks. Come in to the cozy lounge and enjoy a frothy pint by the fireplace on a winter’s day or a cold old brew in the heat of summer. With spectacular views of the 18th green, the lounge is a great setting for members to enjoy great company after a round of golf, or just anytime. Open 11 a.m.-9 p.m. 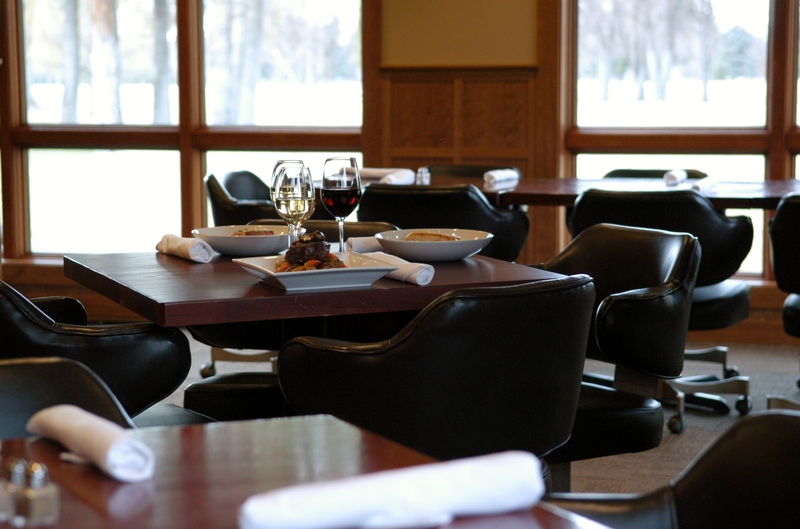 Experience quality service, gourmet meals and good company as you dine in our formal dining room. Look out onto the patio and enjoy the beautiful grounds, gorgeous flowers and towering old growth trees. 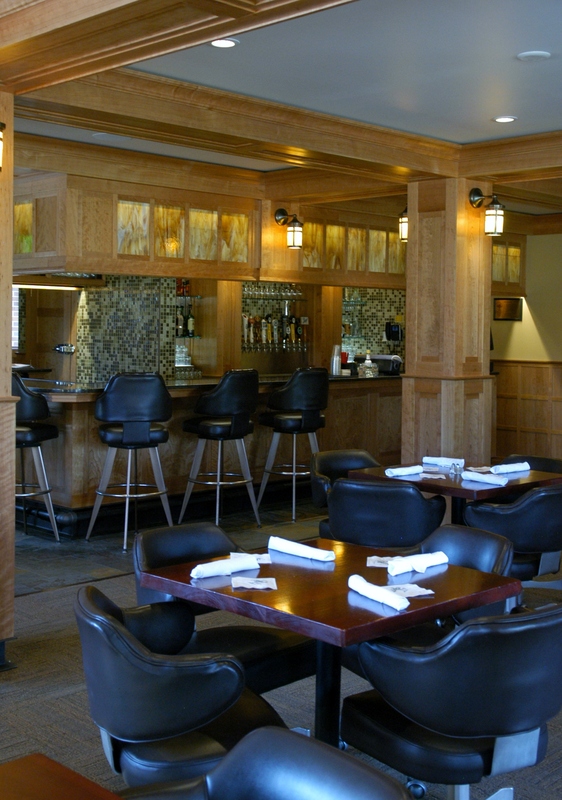 Our kitchen boasts excellent scratch-made cooking that will satisfy your culinary appetite. 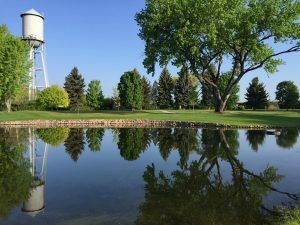 The Missoula Country Club takes pride in being one of the premier courses in western Montana. The superbly manicured greens and old-growth tree-lined fairways make the MCC course both beautiful and challenging, while still offering a treat for all golfers, from the novice to the avid player. Our pro shop is staffed with friendly, knowledgeable professionals who can help you improve your game or outfit you with the latest equipment and accessories or the stylish clothing that you’re looking for. 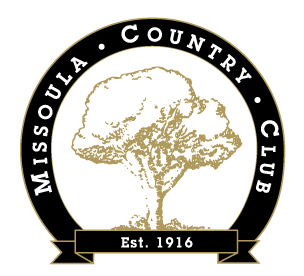 Click here for more information about Golf at the Missoula Country Club. The Missoula Country Club offers our members a variety of social events every week at the club. 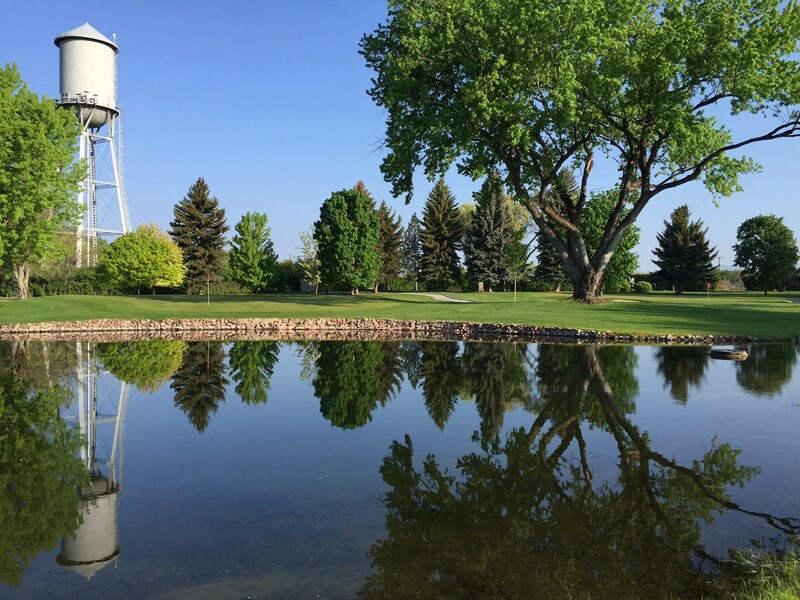 Couples and family golf outings, as well as competitive golf tournaments let members enjoy our beautiful course from early spring to late fall. In the spring and summer, the club hosts Ladies’ League on Tuesdays, Mens’ League on Thursdays and Couples’ League on Friday nights. 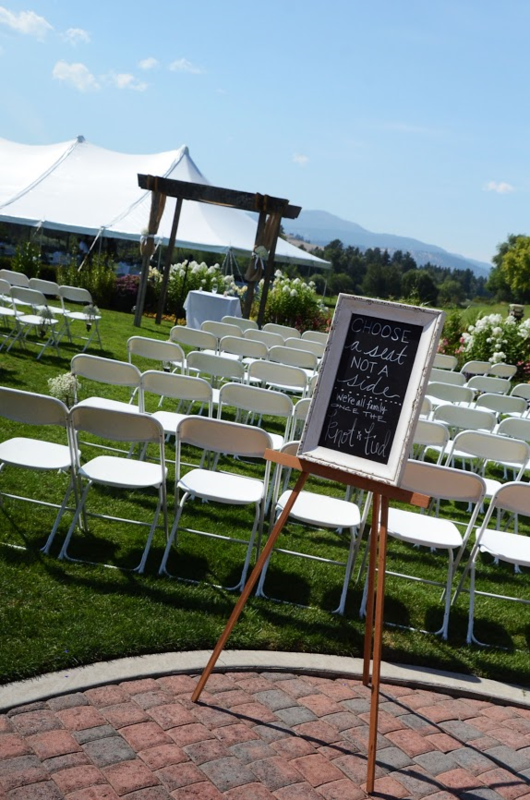 In the clubhouse, wine tastings, themed multi-course dinners, live music, family fun events, poolside BBQs and casual social gatherings make MCC a great place to gather year-round. We invite you to become a member and gather with genial friends for memorable days and nights at the club. 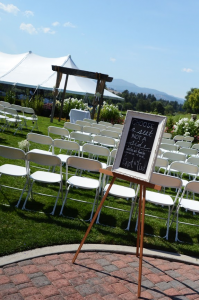 Experience our lifestyle at the Missoula Country Club.